Our desire for clean, contemporary and coordinating kitchen styles meant these fell out of favour for a number of years. 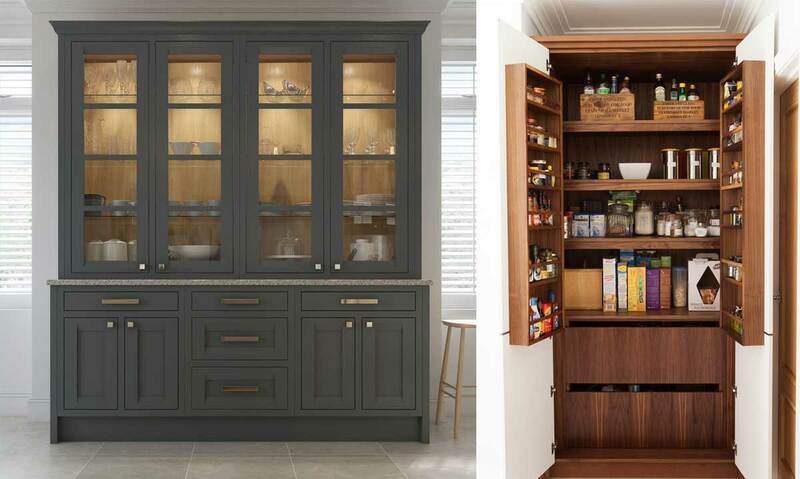 We have re-invented our kitchen space – it’s probably the most important social area of our homes and like so many trends, our nostalgia for things from the past applies to our kitchen larder too – but with a complete facelift and update. The flexibility, storage options, functionality and the aesthetics of the modern kitchen larder have made it one of the most sought after accessory when planning and designing a new kitchen. And it is no longer used necessarily to hide away foods, pots and pans and electrical goods as had become common in later years. Today the kitchen larder is a thing of beauty, a showpiece in the kitchen, often a fusion of dresser style cabinetry and an integrated unit - something to be seen and envied, as well as a storage facility. 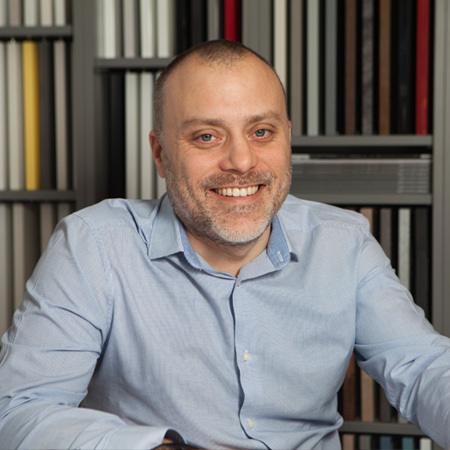 From a practical point of view, one of the main advantages of a larder in our kitchens is its adaptability – the internal layout can be designed to specifically suit each homes’ needs. Will it mainly be used for foods? Crockery? Kitchen appliances? Or maybe a wine collection? Whatever the kitchen larder is housing, there’s an internal system that will accommodate it. 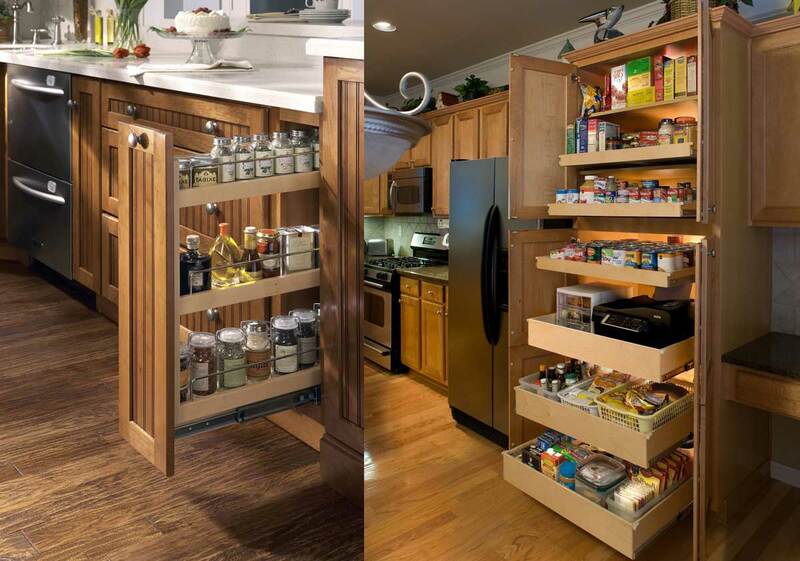 Although most of us wouldn’t have room for a pantry or larder of epic proportions, such as you might find in one of the Kardashian households perhaps, with a little thought and planning even the tiniest of kitchens can house a larder of sorts. 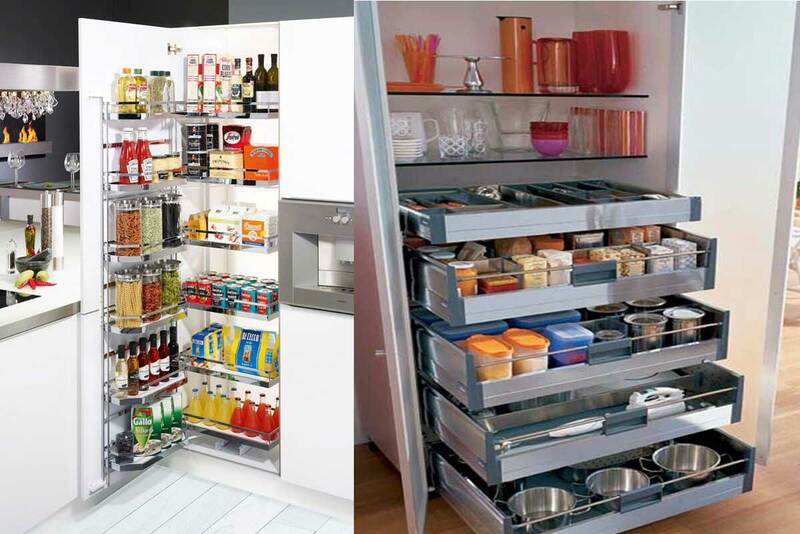 For example, slim pull out units are practical for storing smaller items and can be a handy space filler when there isn’t enough room for a full larder or cupboard. Equally, a little planning with the internal space of cabinetry can mean plenty of room for all your kitchen essentials. 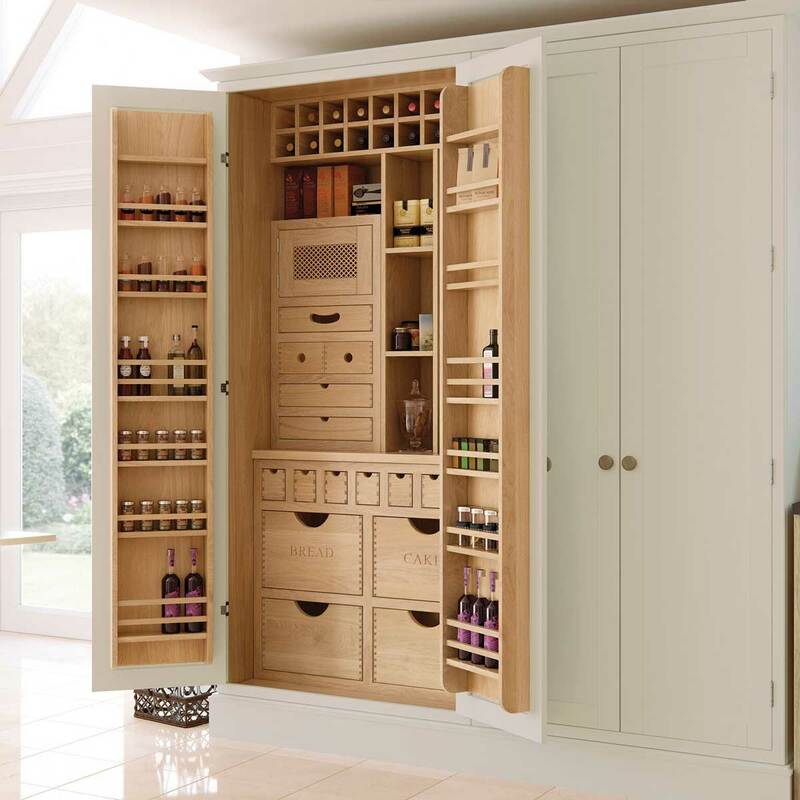 So if you’ve fallen in love with the idea of your very own kitchen larder and want help in designing the perfect one for you, we’d be delighted to have an informal chat to tell you more, and of course, advise on all our other products too contact us.